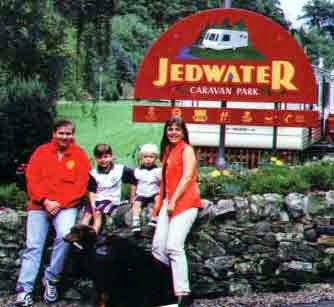 Jedwater Caravan Park is located by the River Jed, just 4 miles from Jedburgh on the Scottish Borders. The caravan park is in its own gully making it a sheltered spot and a great sun trap. There is also a farm onsite which houses Shetland ponies and lambs which you can meet. 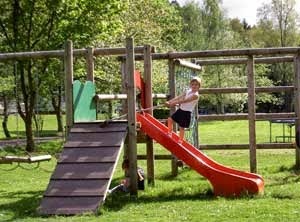 There is lots to do at the park including a games room, play area and football pitch. You will not struggle to find things to do in the area. The area is full of walks ranging from forest walks through to country walks. There is good salmon fishing available on the Tweed and Teviot, or trout from the River Jed which flows through the park.